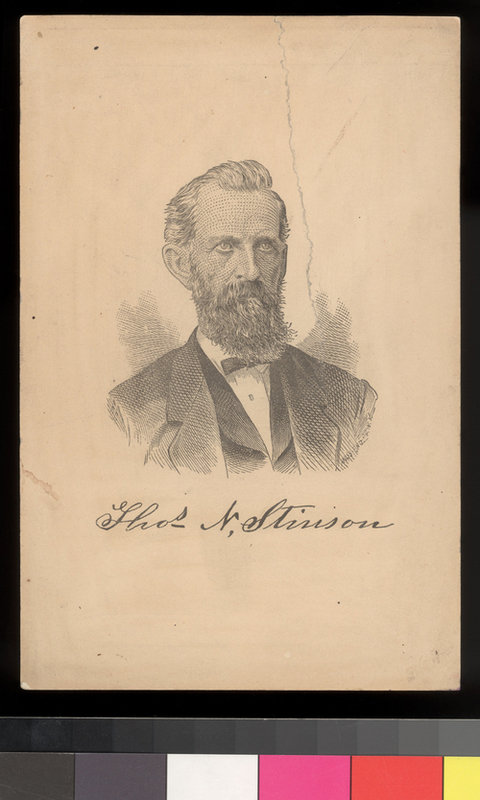 Thomas N. Stinson, an Indian trader, was a resident of Tecumseh, Kansas Territory. He was a promoter for the town of Tecumseh. He had been adopted by the Shawnee tribe and given the Indian name of Ne Kahn. He was a proslavery supporter.